We believe that every child deserves the right to be empowered through education. Working in some of the poorest areas in the world, we strive to ensure that every child has the chance to go to school and receive a good quality education. Since 2008 we have helped over 100,000 children to go to school and learn, giving them the chance of a brighter future. We have also supported over 15,000 families with business grants, providing them with a sustainable source of income. You can be part of this… and what’s more we can guarantee that your money will be spent on the ground within four weeks of receiving it. How Your Company Can Support Street Child? However you're looking to support Street Child, our experienced team will work with you to find the right opportunity for your company. 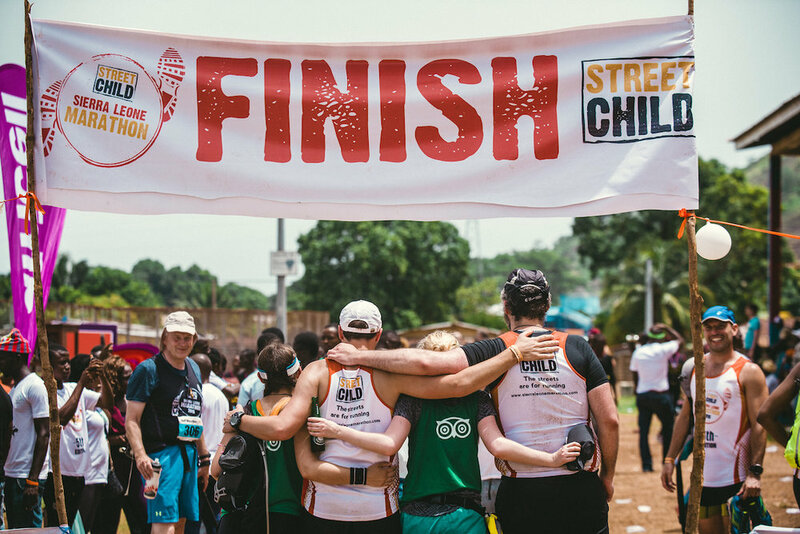 From corporate partnerships and sponsorship opportunities to employee engagement and in-kind gifts, there are loads of ways for your company and employees to get involved with Street Child and help to give more of the world's most vulnerable children the chance to go to school. We are always flexible in our approach and will work with you to find the right opportunity and funding level. TokioMarine Kiln were the official sponsor of our first Sierra Leone Marathon in 2012. Since then they have sent a team of runners to every marathon and provided match funding to their team's participants. They have also provided in-kind donations to Street Child for a number of years. 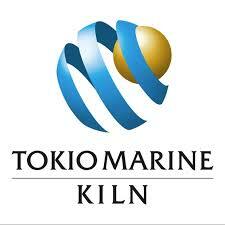 We hugely appreciate Tokio Marine Kiln’s ongoing support of the marathon. 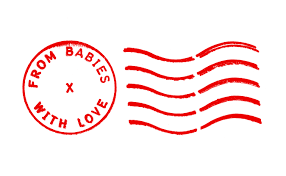 From Babies with Love is a social enterprise that was started to make a difference. All profits from their organic, ethically sourced baby products go towards Street Child's work supporting orphaned and abandoned children into a safe home so they're ready to go to school. KERB work hard to give London flavour but they're not just focusing on their own corner of the world. 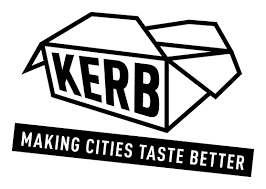 In our new corporate partnership, KERB will be donating 15p from every meal bought at one of their private events to support mothers in West Africa to set up businesses so they can afford to send their children to school. The Spectrum IFA Group have been a long term corporate partner, supporting Street Child projects since 2015. Thanks to Spectrum, we have been able to expand our 'Girls Speak Out' project in Sierra Leone, with additional support having been provided since 2017 to our project in Nepal supporting Musahar children.